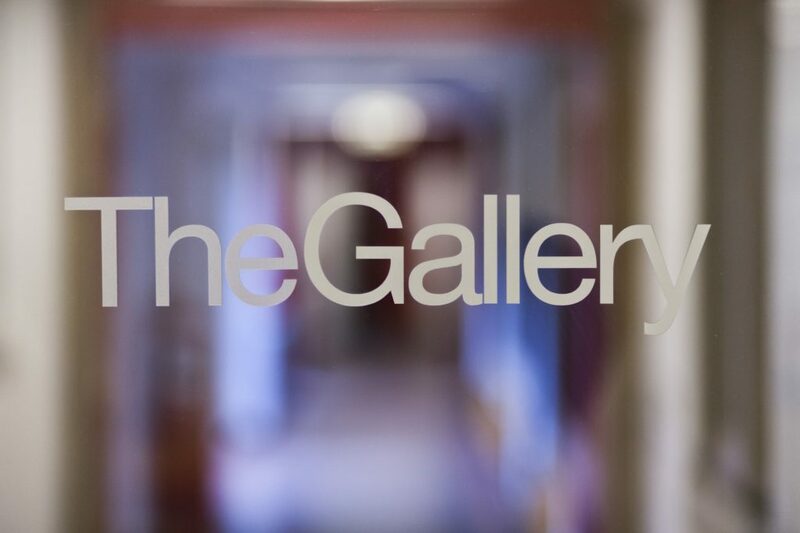 TheGallery is open to the public and admission to our exhibitions and supporting events is free. 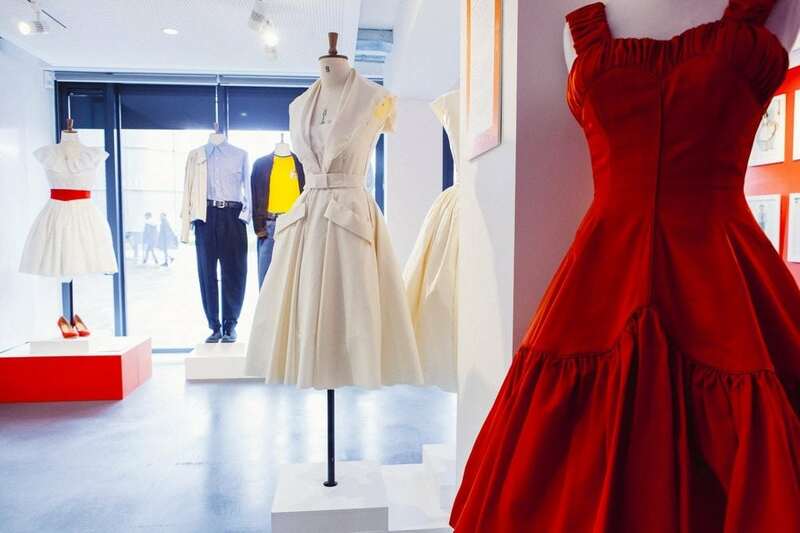 Showcasing work by contemporary artists and designers from around the world, our collections also include pieces on loan from major galleries and museums. 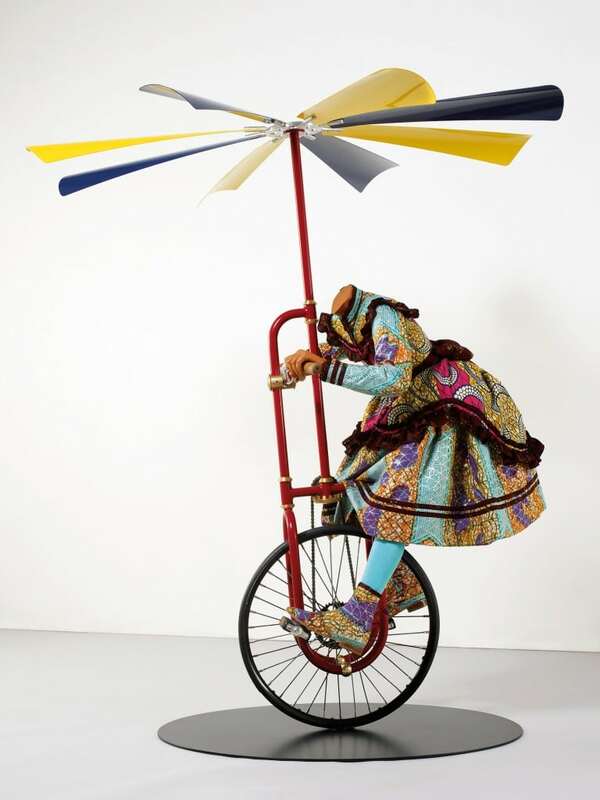 TheGallery showcases work by contemporary artists and designers from around the world, including collections on loan from major galleries and museums. For information on our location and opening times please see here. 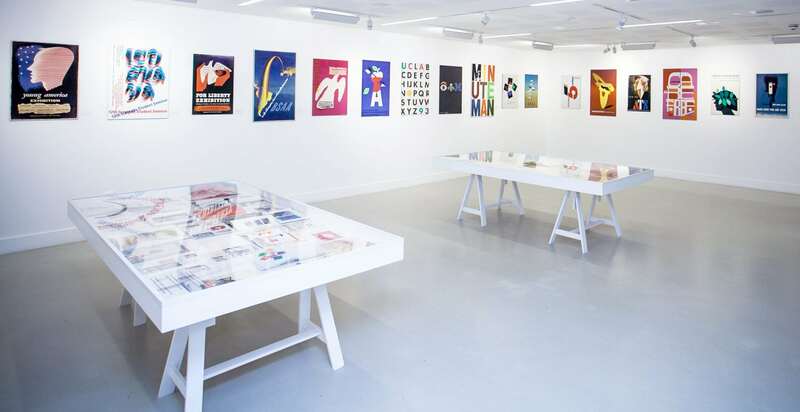 Explore our archive of previous exhibitions run by TheGallery. 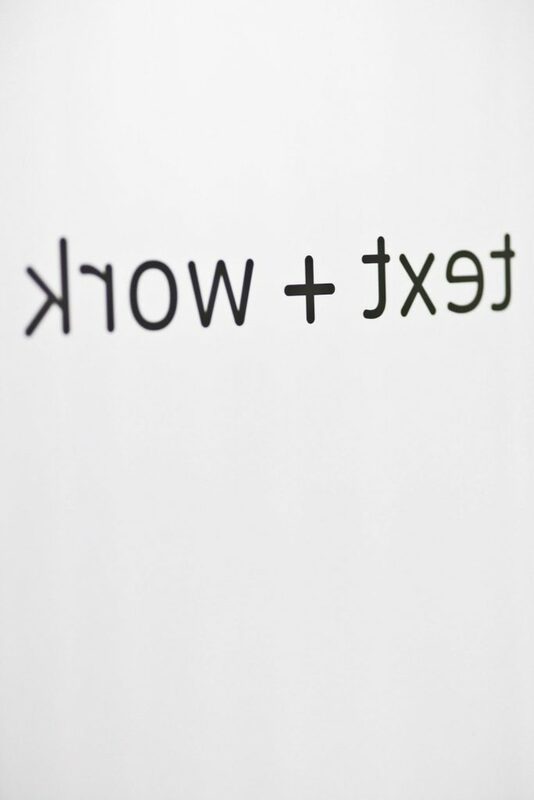 The publications and essays produced by our text+work concept are commissioned writings and interviews from some of today’s most prominent curators, critics, artists, designers, filmmakers and writers. We believe that learning does not just take place in the classroom, it happens everywhere. 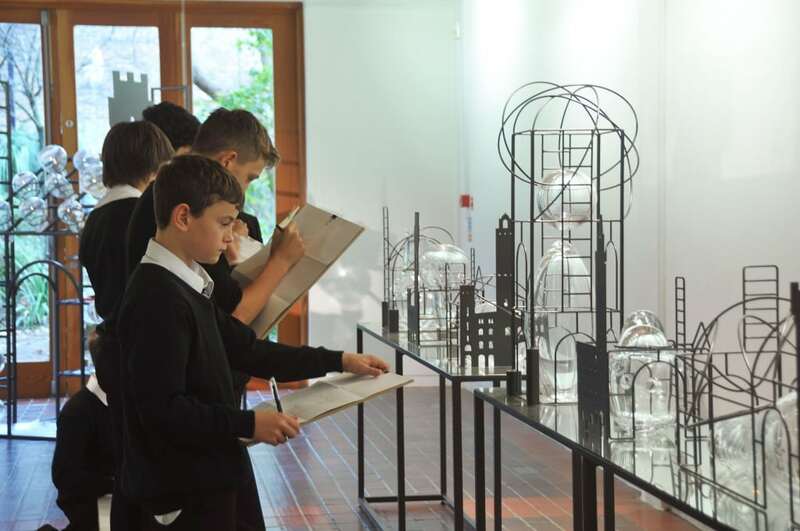 That’s why we offer a diverse programme of gallery activities for schools that offer young people the unique opportunity to engage with original artworks. This is a unique opportunity for schools, with activities ranging from exhibition workshops, talks and tours. 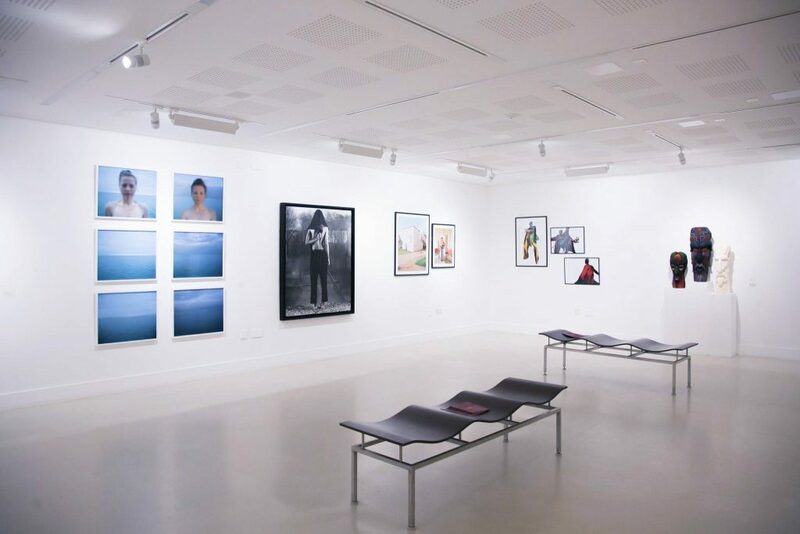 As a unique space for arts in the South West, TheGallery showcases work from contemporary artists and designers, including collections on loan from major galleries and museums, as well as individual exhibitions by some of today’s leading artists, photographers and designers. 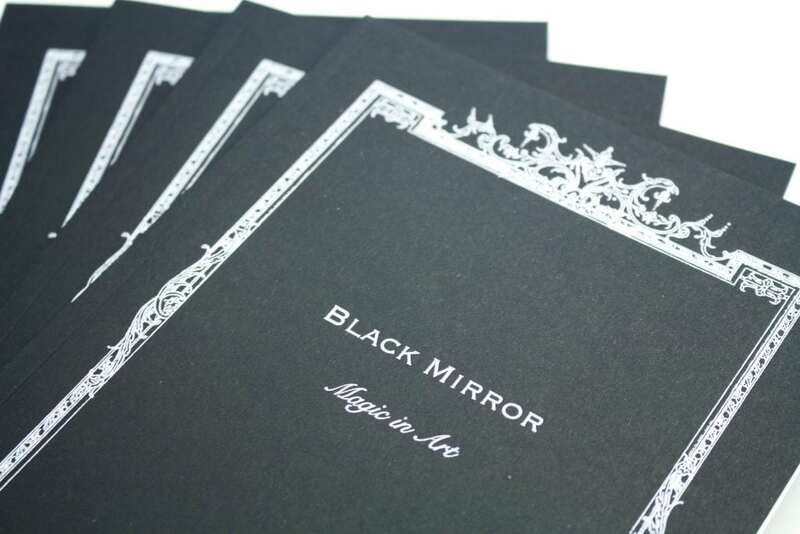 TheGallery is a major resource for contemporary art and design in the South of England. 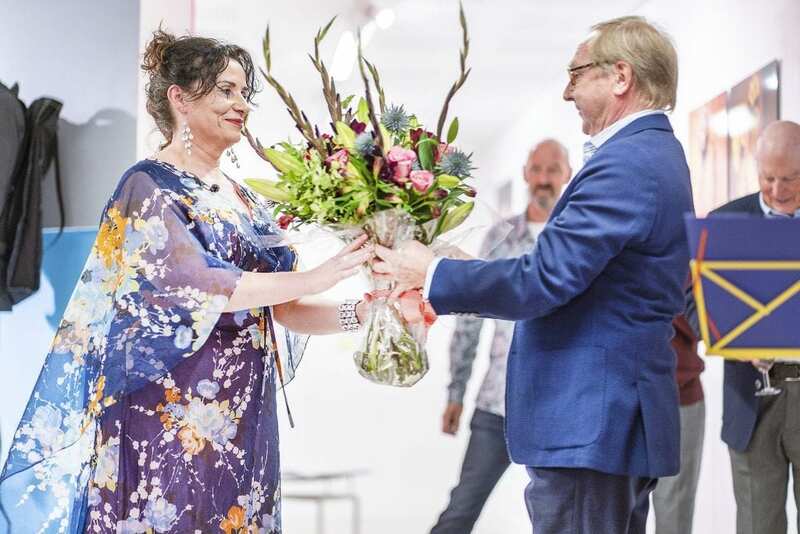 Many of the exhibitions and artist commissions that have been produced within the space since its opening in 1998 have received both national and international recognition. On 11th October 2018, we celebrated the achievements of TheGallery and looked back on the last 20 years with a special event for all staff and students at AUB, alumni, regular visitors and everyone in-between. 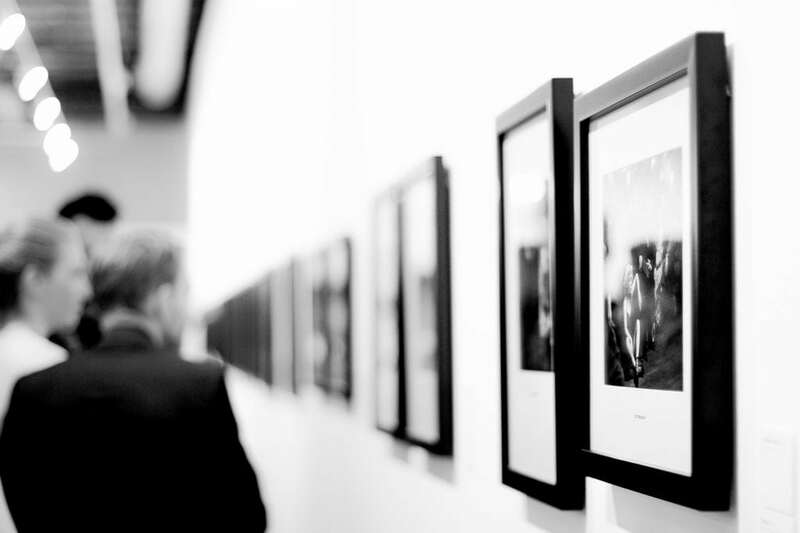 TheGallery delivers an exciting portfolio of events, exhibitions and commissioned projects, building upon the creative collaboration and networking with the Arts University Bournemouth and external venues.